TAIJI – Officials have confirmed to Dolphin Project that on March 1, the 2016/17 drive season in Taiji, Japan ended. For nearly six months, dolphins have been chased, harassed, manhandled, injured, captured and slaughtered. Pods have been decimated; real traditions have been broken. All in the interest of the almighty dollar – of which, this season as in past years, has yielded outrageous profits. A total of 804 dolphins across six species were taken captive and/or slaughtered (see statistics below). 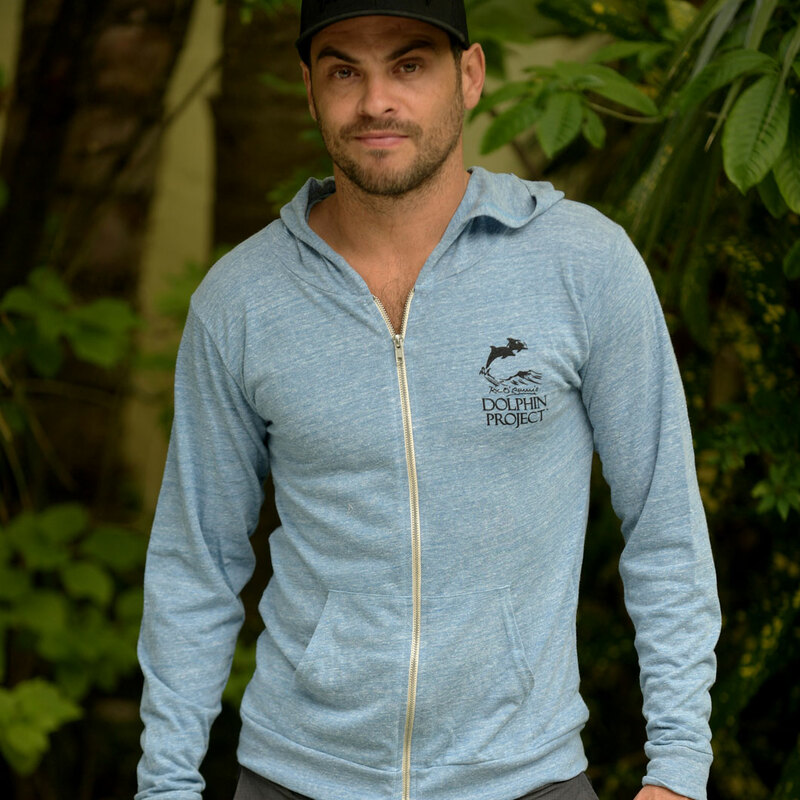 With a trained dolphin worth as much as $155,000 USD, it’s easy to see how lucrative this trade is. What isn’t immediately obvious is the ongoing, heartbreaking cost to those captured. That’s why Dolphin Project has been on the ground in Taiji, at the infamous “cove” since 2003 – to bring this information to you via blogging, and in recent years, utilizing live streaming technology and the power of social media – so the public will stop supporting dolphin abuse. On September 1, the first day of the dolphin hunting season, thousands of people across the world brought awareness to the Taiji drives during Japan Dolphins Day demonstrations. 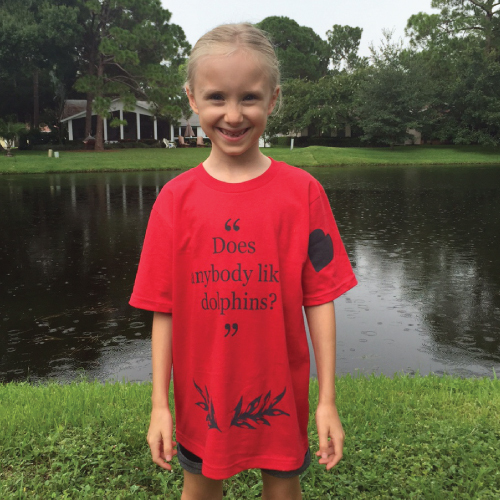 At the cove, our team was joined by 7-year-old Mini Cove Monitor, Imogen, along with her mother, Vicki. The young activist had brought a letter, along with letters from her classmates with the intention of delivering them to Mayor Kazutaka Sangen of Taiji, Wakayama Prefecture. 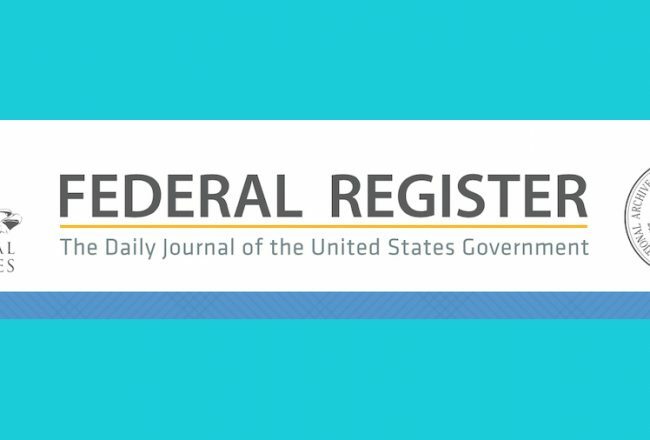 What was supposed to be a five-minute meeting turned into a 20-minute unprecedented dialogue. Nine days later, on September 9, a pod of approximately 19 Risso’s dolphins were driven into the cove, of which 15 were slaughtered and four juveniles were released. Yet in the absence of the support, protection and guidance from their elder pod members, their chances of survival are slim at best. One week later on September 16, two species were brutally captured, representing the first major payday of the season for Taiji’s fishermen. Dolphin Project live streamed as the agitated and fearful mammals were harassed by hunters, who ensured the nets were drawn tight enough to prevent escape. By day four, a total of 42 bottlenose dolphins and one pilot whale were taken captive, 16 pilot whales were slaughtered, and several were released back into the sea, many of which were juveniles who had just lost their mothers to captivity or slaughter. On October 19, the waters in the cove turned to blood as the first slaughter of striped dolphins took place. Our team witnessed and documented the extreme brutality, something which would become “commonplace” as the months unfolded. Hunters tied live dolphins by their tails, drowning them as they were dragged underneath the tarps to their slaughter. Dolphins caught in nets were subject to equally horrific treatment, as they were lifted out of the water and thrown towards the killing cove. Skiffs were observed running over live animals. On November 22, in another Risso’s drive, tiny dorsal fins were observed in the group. This time, no lives were spared as all mammals were slaughtered. Another pod of pilot whales were driven into the cove on December 7 and held overnight, without food or shelter. When their slaughter began the following morning, with each adult killed, the juveniles became frantic, swimming erratically, spyhopping and pressing their bodies against the nets in attempts to reach the elders. In one of the more difficult live streams to broadcast, the world watched and listened as a pod of pantropical spotted dolphins were driven into the cove on December 12. Out of a group of 70, 18 individuals were violently wrangled into submission for “life” in captivity. The dolphins’ squeals and thrashing were caught on camera as they fought their captors. One died on a skiff, bleeding out from injuries sustained during the captive selection. With the new year, came the season’s most colossal payday. Spanning over five days, a massive pod of 250 bottlenose dolphins were captured, out of which, 100 dolphins were taken captive, four died in the cove, and approximately 150 were released. Dolphin Project Cove Monitors live streamed on Facebook for hour after hour, and in real-time, the world witnessed the full horror of how wild-caught entertainment is “acquired”. Dolphins were seen bloodied from injuries with what appeared to be vomit in their mouths, struggling against their captors, slamming their heads against the skiffs and huddling close together in panic. Many babies and juveniles were observed, their little fins surfacing as they were ripped from their mothers’ sides. On February 16, Risso’s dolphins, one of the hardest-hit species, were subjected to one of the most brutal drives of the season. For five hours, the mammals were tormented, pursued by aggressive fishermen in banger boats and skiffs. After they were finally driven into the cove, hunters wasted no time slaughtering the pod, with the exception of two babies which were carted back to sea, alone. 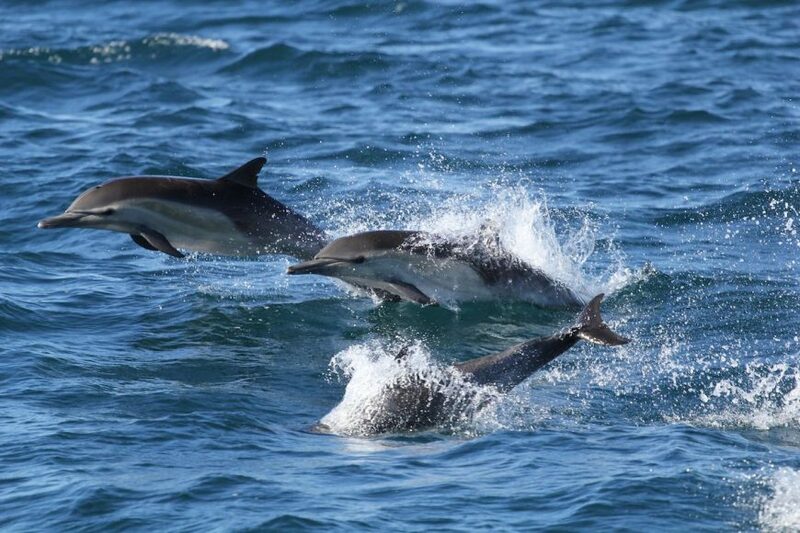 Towards the end of the season, on February 19, a captive selection took place offshore with the netting of a pod of Pacific white-sided dolphins. 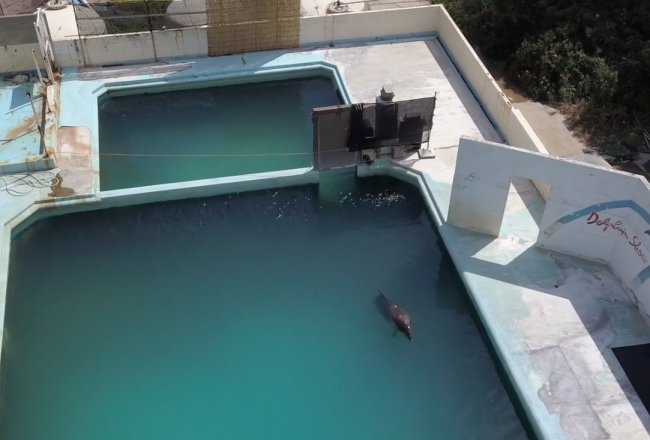 The mammals struggled against their captors, writhing in nets as they were carted to the nearby harbor pens and dumped into the cramped enclosures. This is just a sampling of what our Cove Monitors documented. 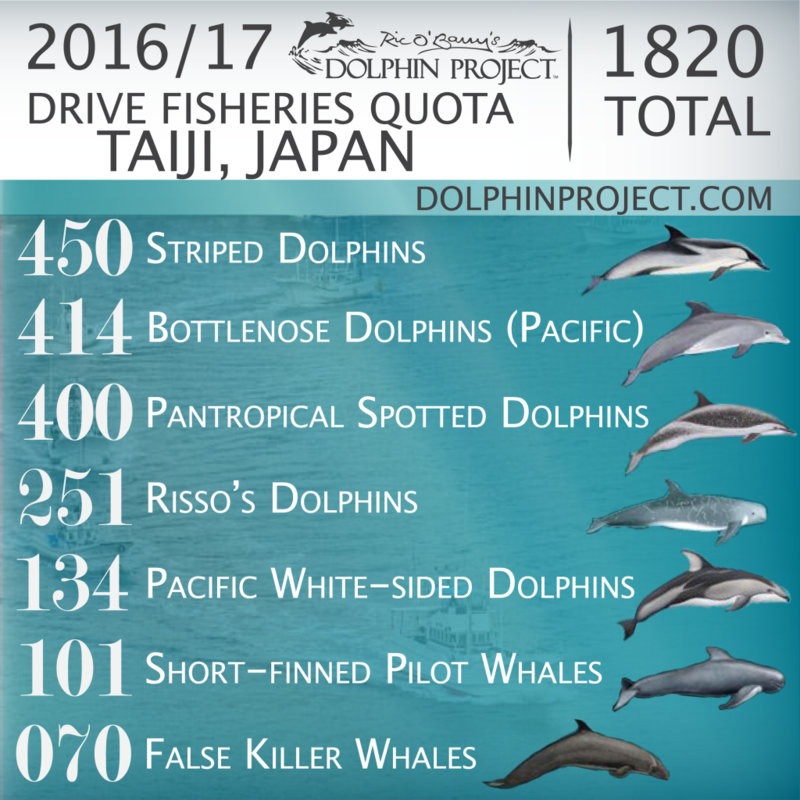 A total of 34 drives took place this season, with six species of dolphins affected. Countless numbers may have died as a result of the trauma of the drives themselves, their numbers never recorded. The ones taken captive now face ongoing suffering, forced to live in human-built confines, in an exchange of tricks for dead fish. The level of cruelty demonstrated by hunters and fishermen is incomprehensible. Dolphin trainers are equally complicit, as they select which dolphins will be taken captive, and which ones will be left to die. So, while the drive season has “technically” ended, the aftermath of misery continues for those trapped in Taiji’s pens and for the ones shipped to marine parks throughout the world. 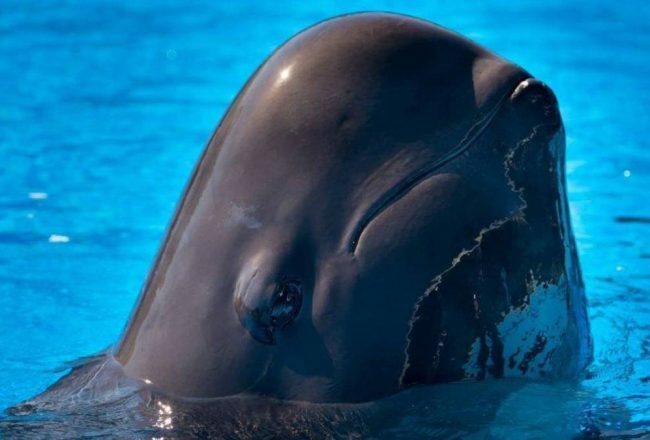 Taiji’s destruction of dolphin pods doesn’t end here: the drive permits for hunting pilot whales are valid until the end of May. 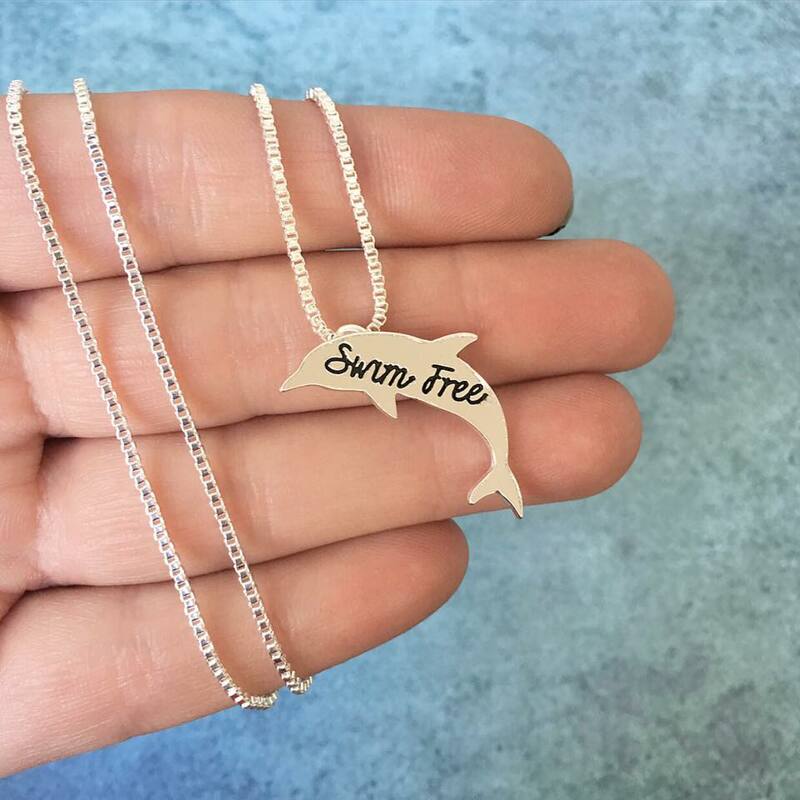 Dolphin Project extends a huge “THANK YOU” to those who watched our broadcasts, shared this information and took the pledge to NOT visit a dolphin show, including supporting swim-with programs. Many of you clicked the “Take Action Now” banner on our website and did just that, lending your voices on behalf of those who are unable to communicate their suffering. Based on the numbers of dolphins taken captive this year (235 this season, versus 111 in the 2015/16 season), it is clear that captivity drives the slaughter. When dolphin shows become unpopular and people stop attending, the demand will drop and this will end. We will continue to educate on the horrific realities of captivity throughout the year. Planning is underway for our 2017/18 campaign in Taiji, Japan.